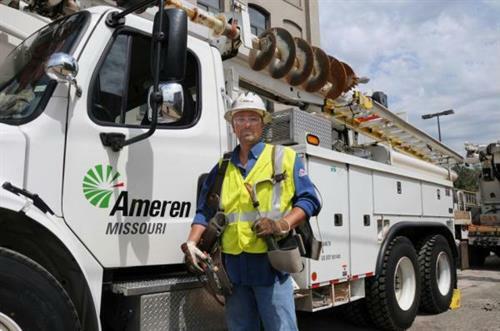 Ameren Missouri has been providing electric and gas service for more than a century, and our electric rates are among the lowest in the nation. 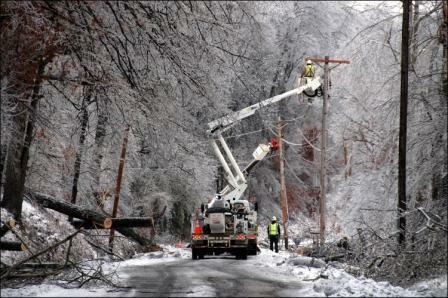 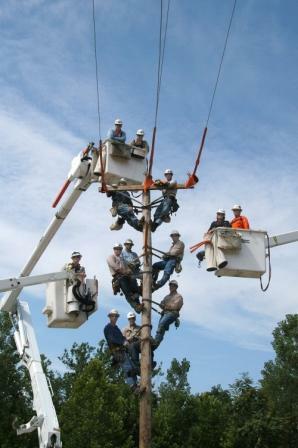 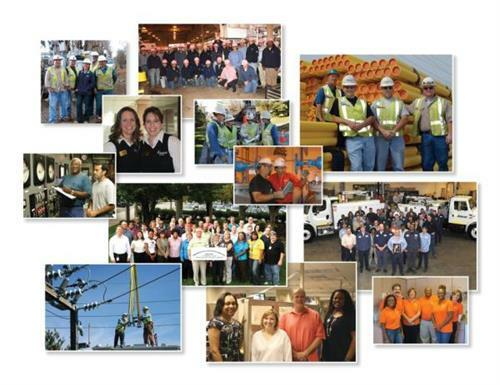 We serve 1.2 million electric and 126,000 natural gas customers in central and eastern Missouri. 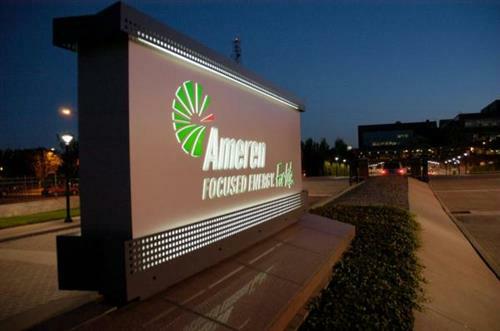 St. Louis-based Ameren Corporation (AEE) is among the nation's largest investor-owned electric or gas utilities, with approximately $24 billion in assets.